It’s important to include healthy sources of protein in your diet each day. Protein helps your body with a number of important functions and helps you maintain muscle mass. When you think of protein, steak or chicken might come to mind. But if you’re not a big meat eater, you have other options to make sure you get the recommended amount of protein that your body needs. Worry not, because there are plenty of protein-rich vegetables that are available year-round. Try out these 19 options for plenty of variety. 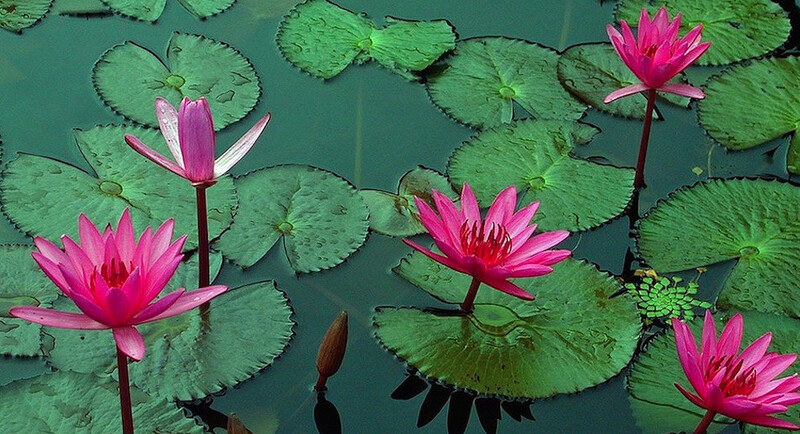 They can each be enjoyed alone as a side dish, or in different recipes for a filling main course. There’s a reason your parents always told you to eat your little green trees. 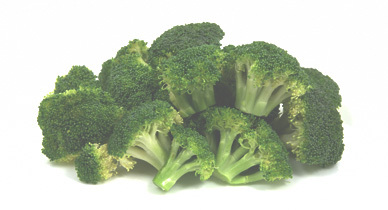 In addition to protein, broccoli offers filling fiber, vitamins K and C, and more. 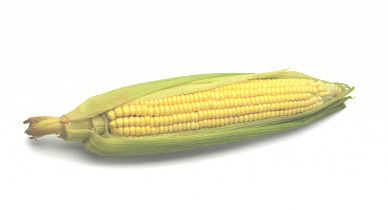 Sweet corn is as nutritious as it is tasty. Look for fresh corn in the summertime, or use the frozen version for recipes year-round. The trusty spud gets a bad rap. It’s actually packed with protein and vitamins C and B-6. Extra points if you eat the skin! 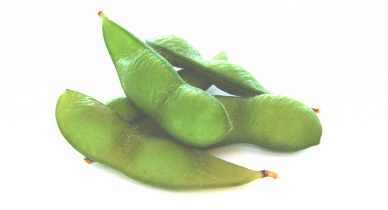 If you normally only eat edamame at your local sushi restaurant, it’s time to start enjoying it at home. It’s packed with healthy plant protein, vitamins, and minerals. 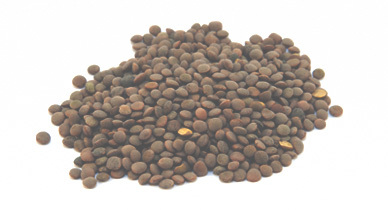 Lentils aren’t technically a vegetable. 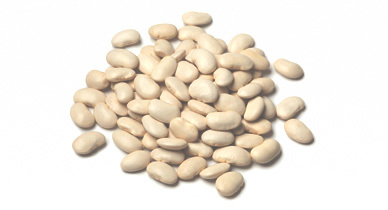 They are actually a pulse, found in the legume family. But you won’t find a better option when it comes to an inexpensive, readily available, vegetarian-friendly protein. Bonus: Dry lentils cook up in only 15 minutes! 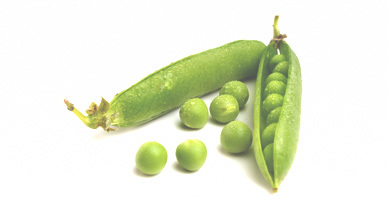 If you think green peas are mushy and unappetizing, you’re not alone. But they are versatile and can be a delicious addition to many recipes. 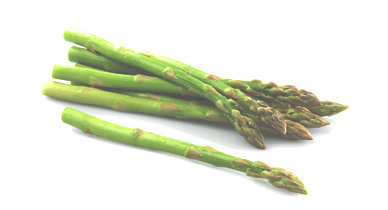 Nothing says springtime like fresh asparagus. Try these yummy spears roasted, grilled, or steamed. You can even wrap them in bacon for a protein-filled treat. 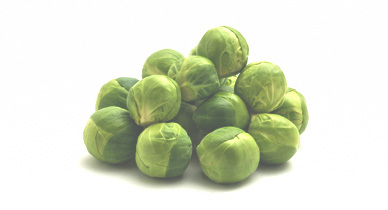 If you hated Brussels sprouts as a kid, it might be time to try them again. They are delicious roasted, steamed, or even shredded in a salad. 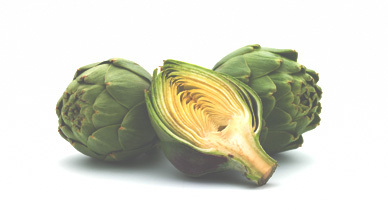 Artichokes are a popular ingredient in the heart-healthy Mediterranean diet. They are versatile enough to enjoy in a salad, and are also delicious steamed or baked. 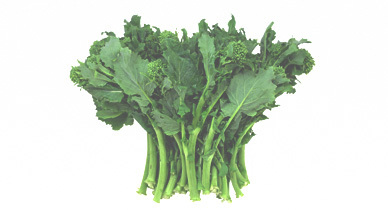 Broccoli raab, also known as rapini, is popular in Italian cooking. 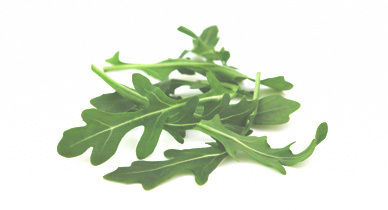 It works well sautéed as a side dish, or you can try it incorporated in other dishes like pasta and eggs. 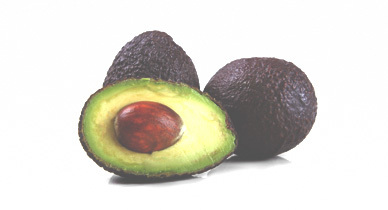 You can do a lot more with avocado than just make guacamole. Try it in a pudding or smoothie for a creamy, thick, and protein-filled twist. You can do a lot more with cauliflower than just cover it with cheese. 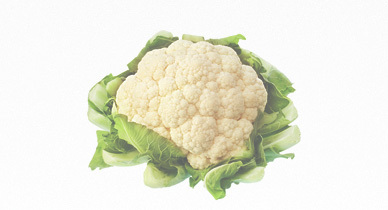 Try it in a soup or roasted for a flavorful side dish. This salad staple has a surprisingly high amount of protein per serving. Beyond salad, try it in pasta, on top of pizza, or with eggs. 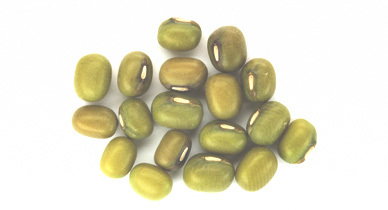 Mung beans are part of the legume family and offer plenty of protein per serving. They also are a good source of iron and fiber. This little legume packs a nutritious punch. 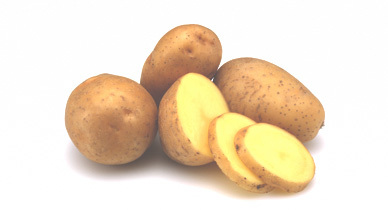 Even if you don’t like the taste, consider eating them for the potassium, fiber, and iron. 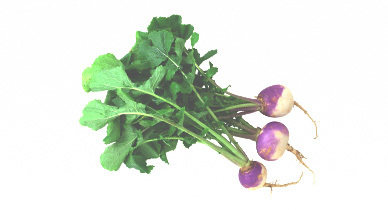 Popular in many Southern dishes, turnip greens are packed with vitamins and minerals. For a twist, substitute spinach or kale with turnip greens in recipes. 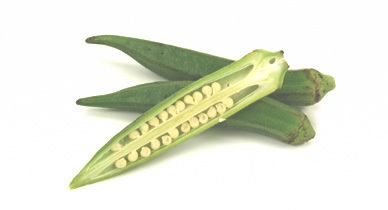 If you’re looking for a new vegetable to try, consider okra. You can add it to soups, stews, and even curry for a crunchy taste. 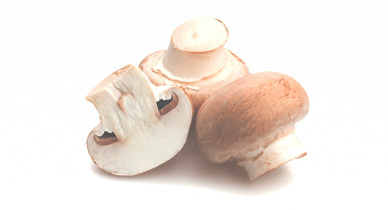 Mushrooms are more than just a pizza topper. They have only 20 calories per cup, but are packed with protein, potassium, and other disease-fighting goodness. 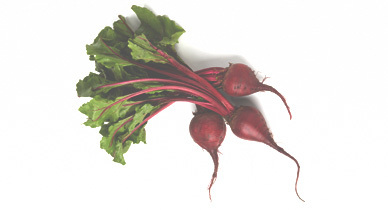 The next time you make something with beets, don’t throw away the green leaves! You can bake or sauté them, or throw them in a green smoothie for a nutritious boost. This entry was posted in Uncategorized on August 3, 2018 by The Health Coach.